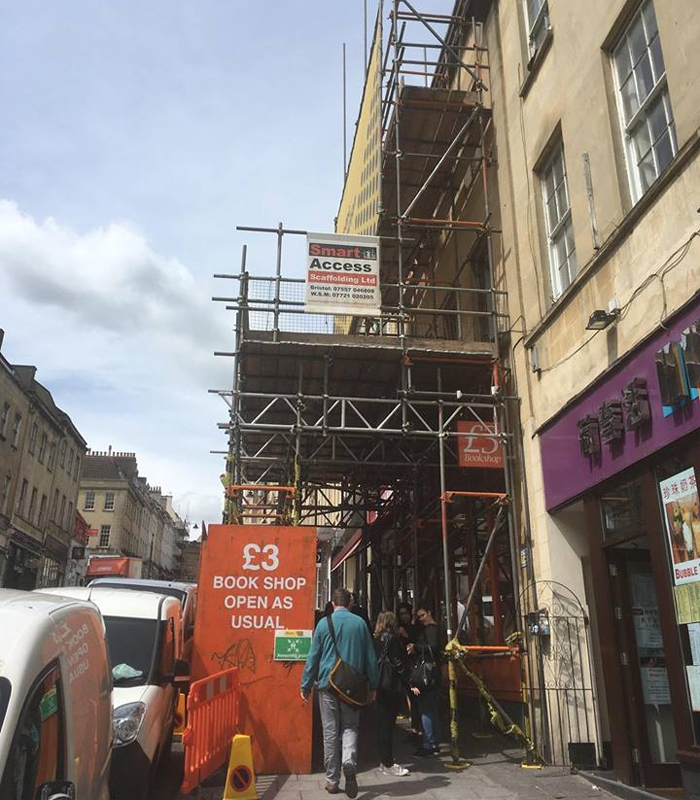 Smart Access Scaffolding Ltd is an established Scaffolding Company who provide Scaffolding solutions to both the commercial and domestic sectors in Bristol, Bath, Weston-super-Mare, Somerset, Wiltshire and South Wales. 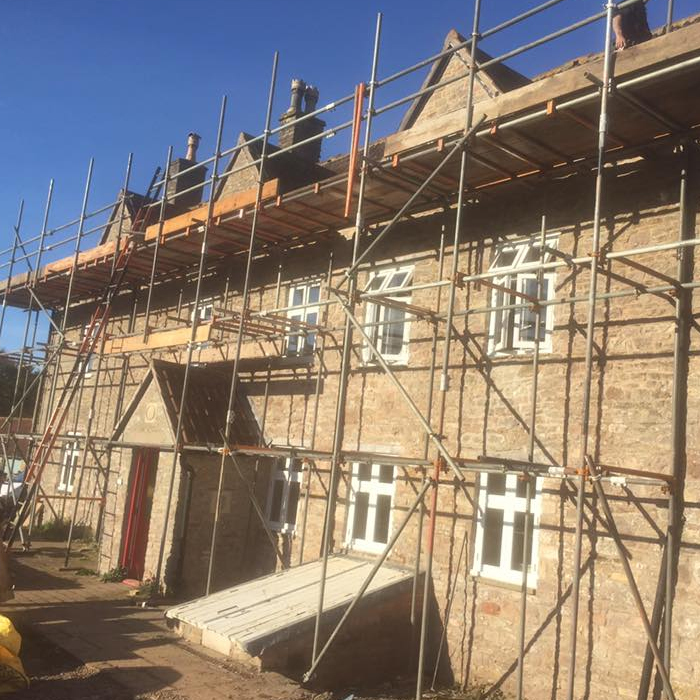 We design implement and manage a full range of scaffolding work ensuring the highest standards to all areas of the construction industry, working in partnership with businesses and organisations from a wide variety of sectors. 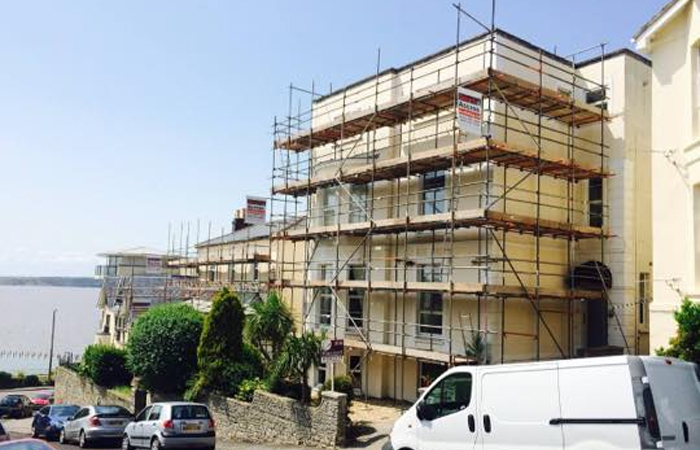 Smart Access Scaffolding take pride in providing an exceptional level of service and attention to detail. We will ensure that we work to your deadline to stay on schedule and on budget. We work to the highest standards of health and safety , operate an ethical environmental policy and are an equal opportunities employer. Smart Access Scaffolding are a Chas accredited contractor. Contact us for a free estimate/no obligation quotation or for further information. We cover the whole of Bristol, Weston-Super-Mare, and surrounding areas. We are also happy to carry works out in Gloucestershire, Wiltshire, Devon, South Wales.